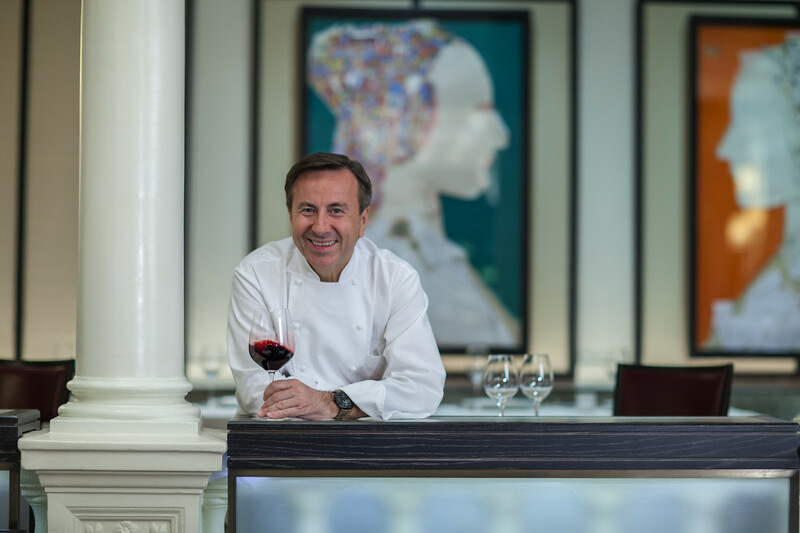 On this week’s episode of Inside Julia’s Kitchen, host Todd Schulkin speaks to the acclaimed Chef Daniel Boulud. Todd and Daniel discuss the late French chef Paul Bocuse’s incredible legacy including why Bocuse was delighted that America finally took gold in the Bocuse d’Or Cooking Competition. And Daniel shares his unique Julia moment.